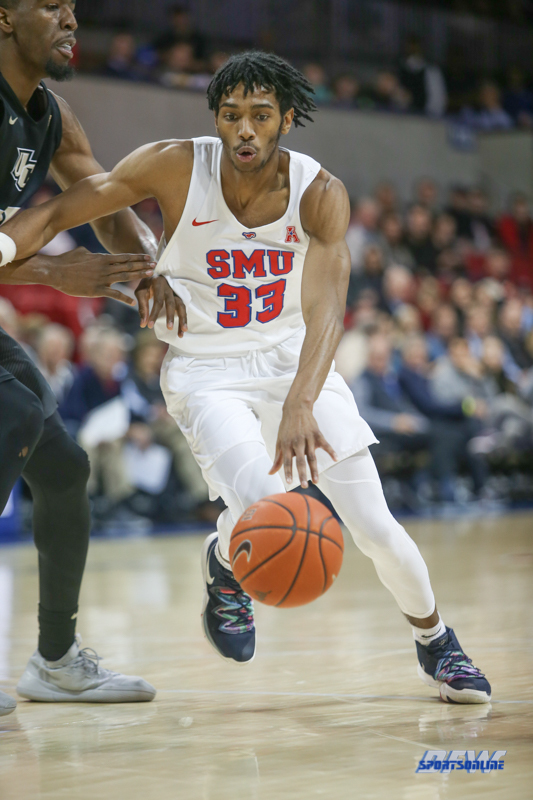 Jimmie Whitt, Jr. scored a career-high 23 points for the Mustangs, while Isiaha Mike reached a double-double with 18 points and 10 rebounds. 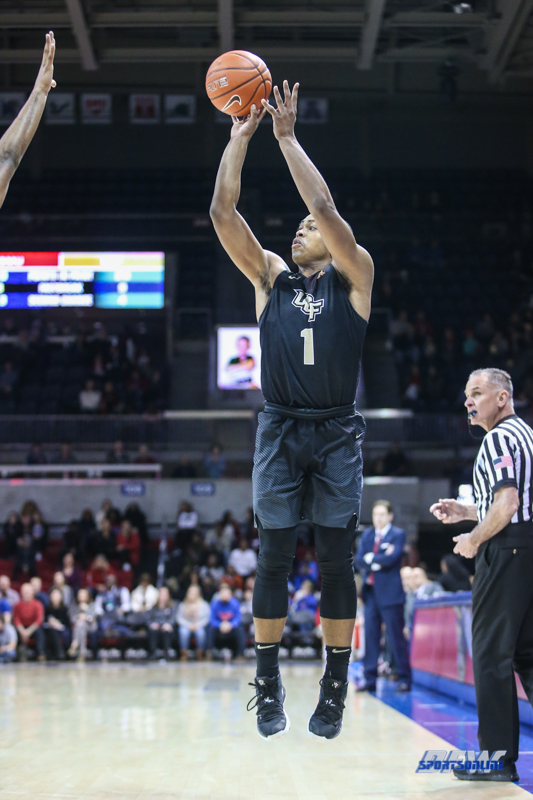 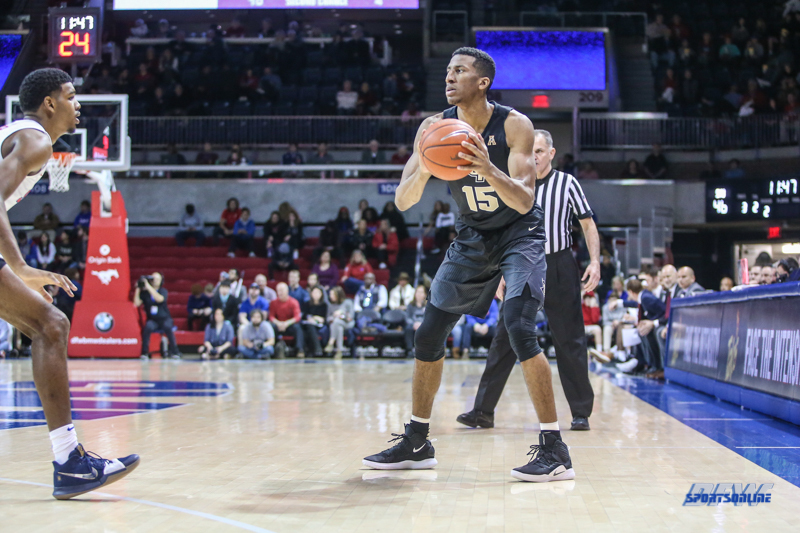 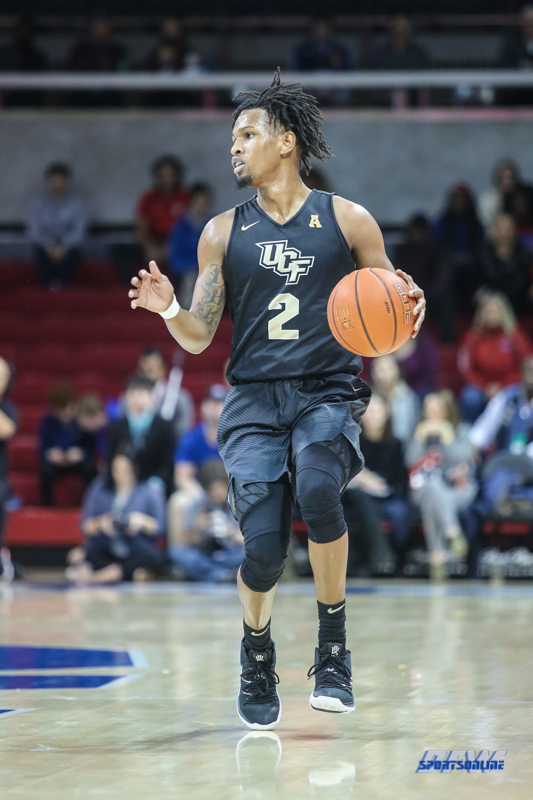 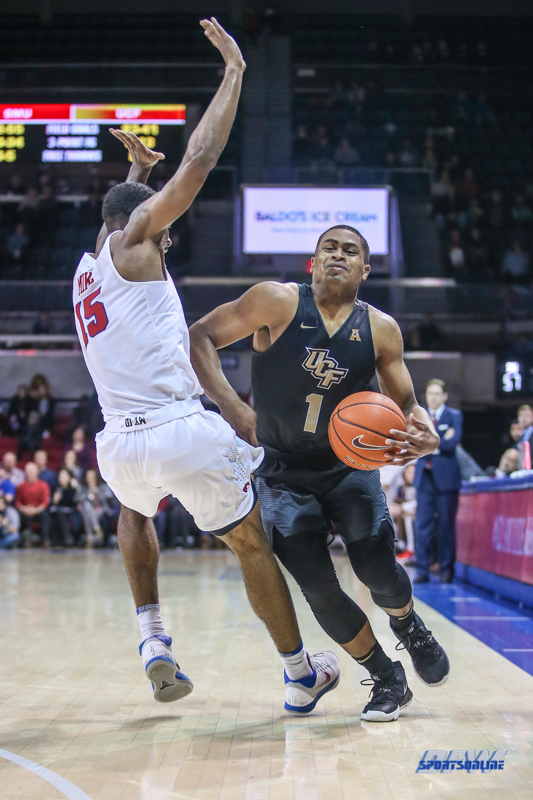 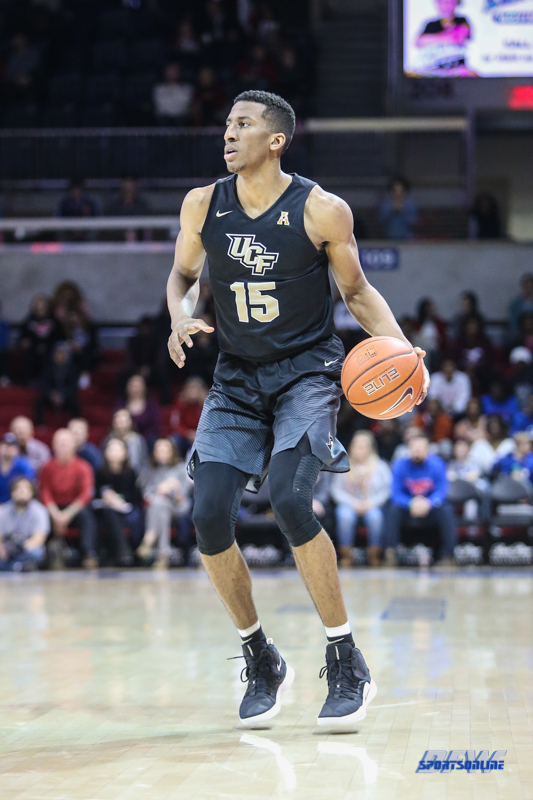 Aubrey Dawkins led all scorers with 26 points for Central Florida. 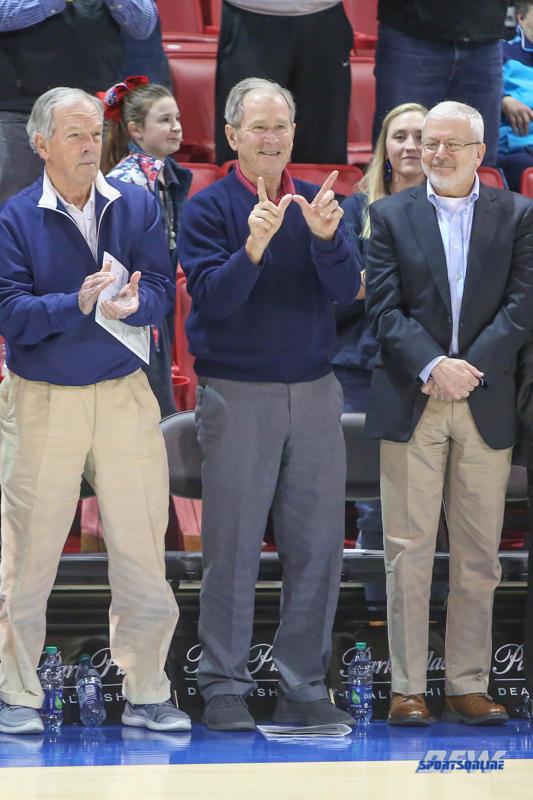 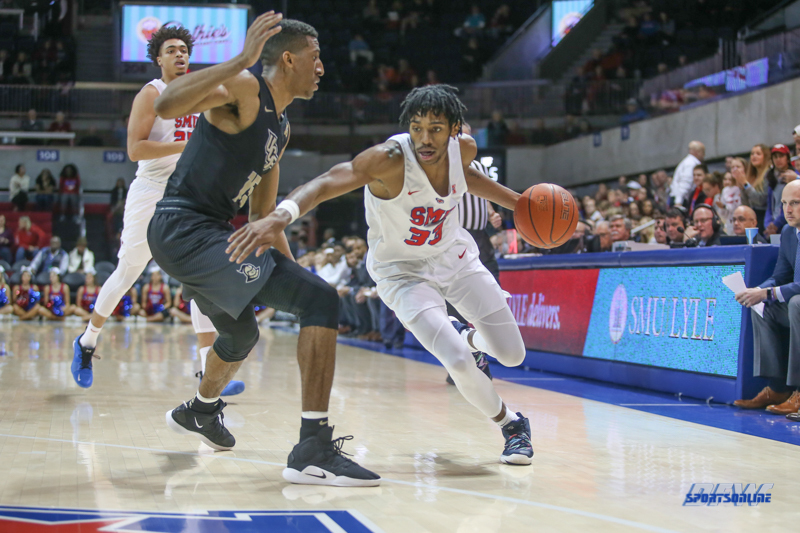 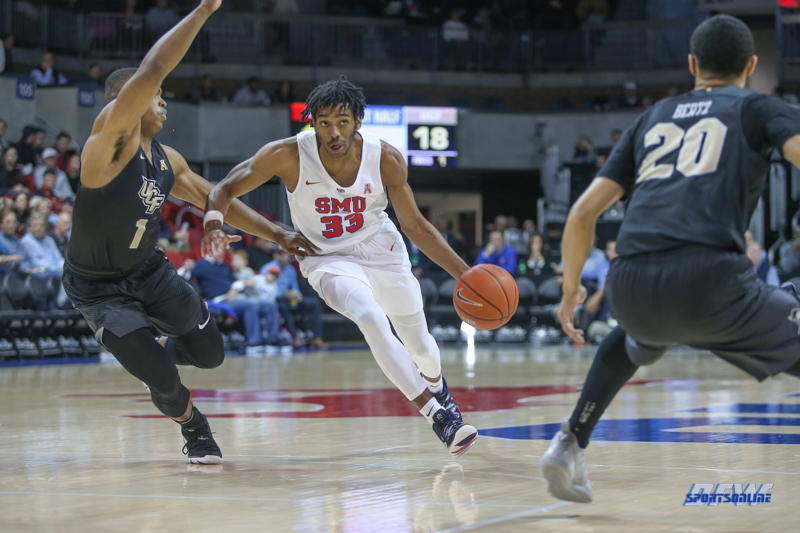 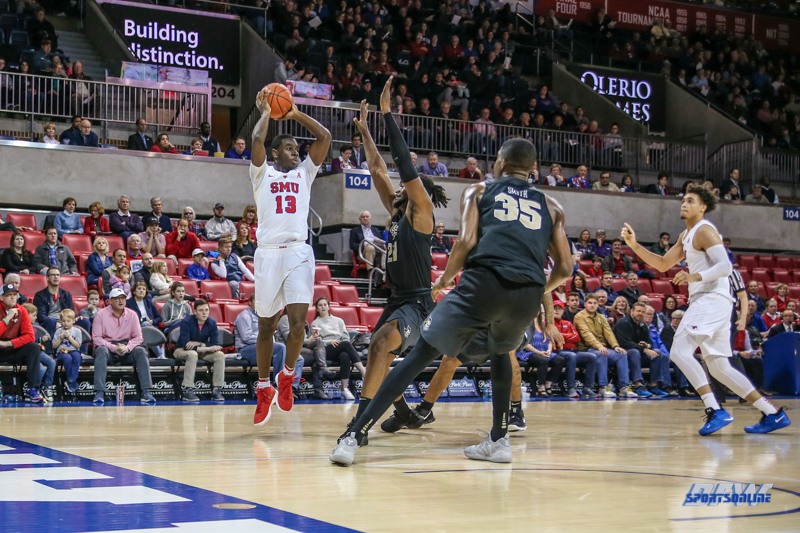 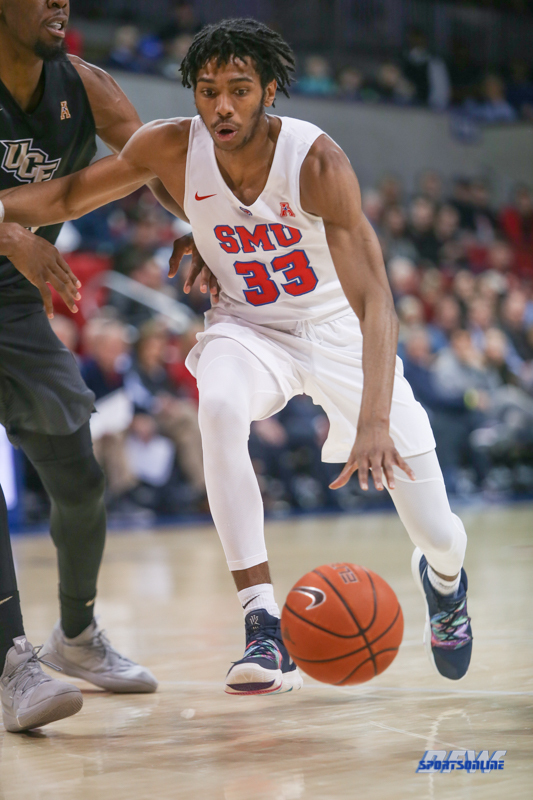 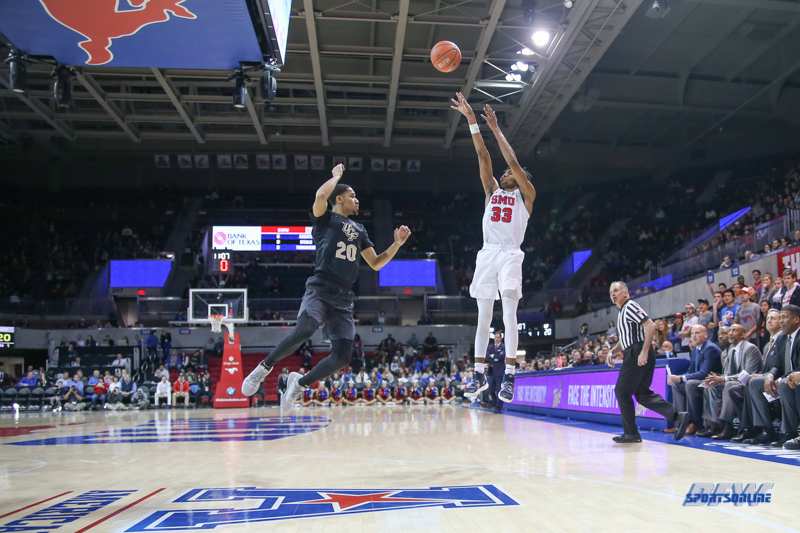 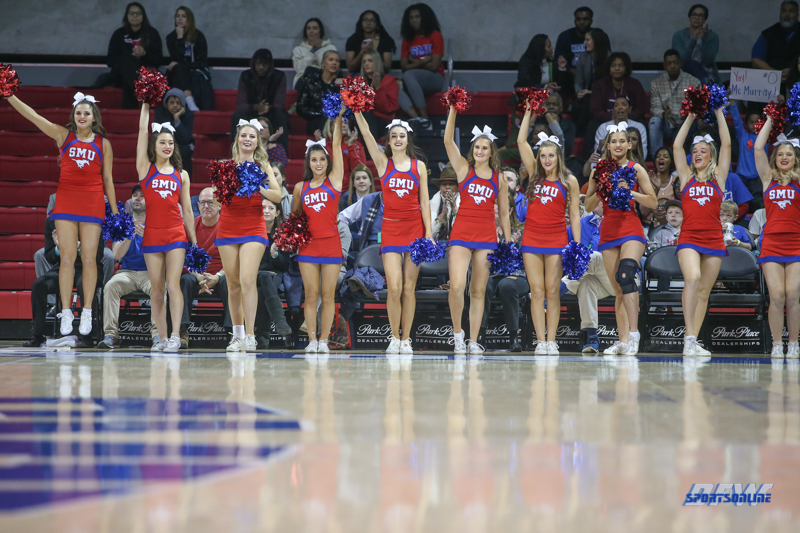 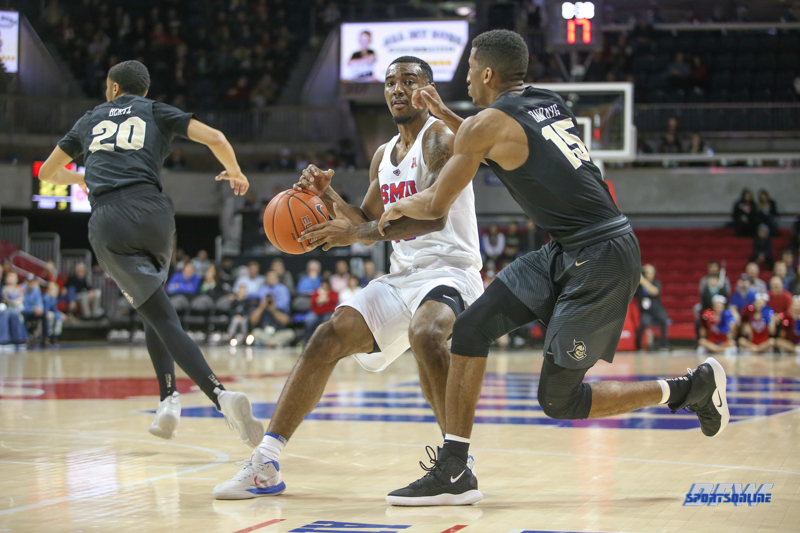 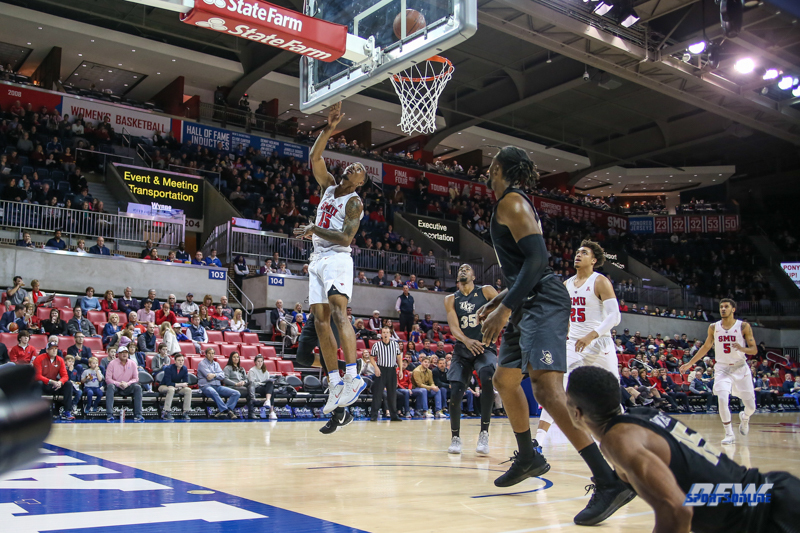 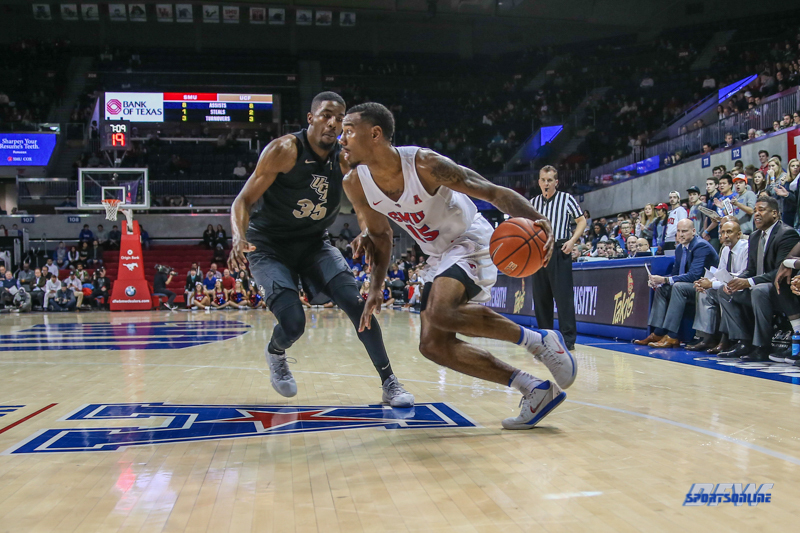 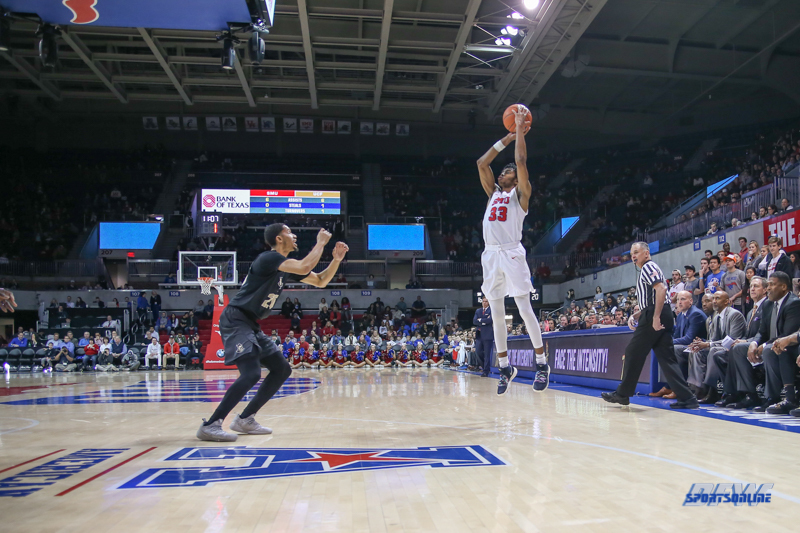 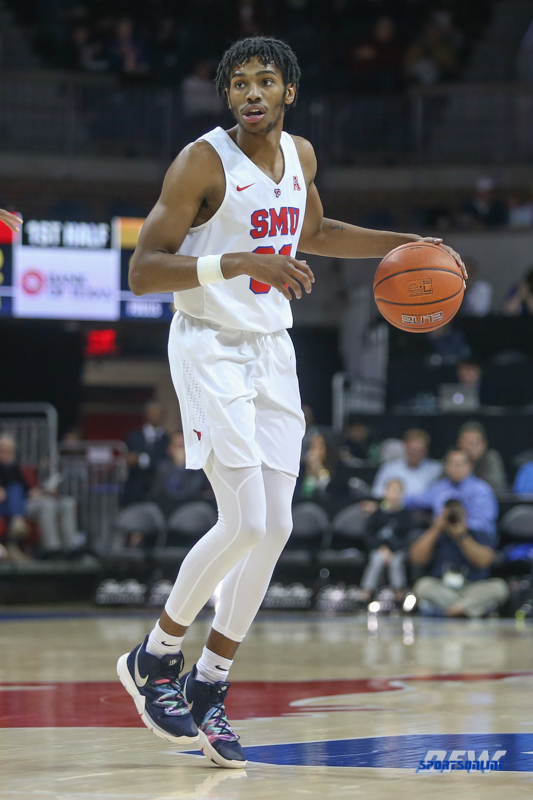 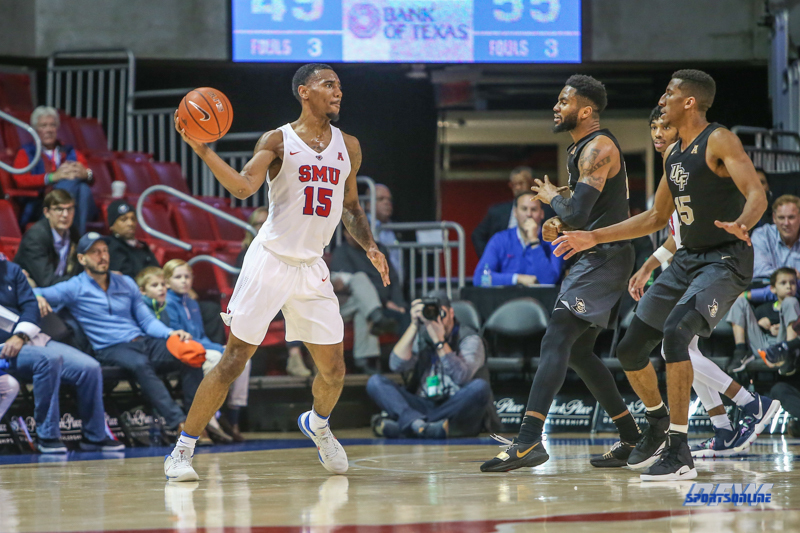 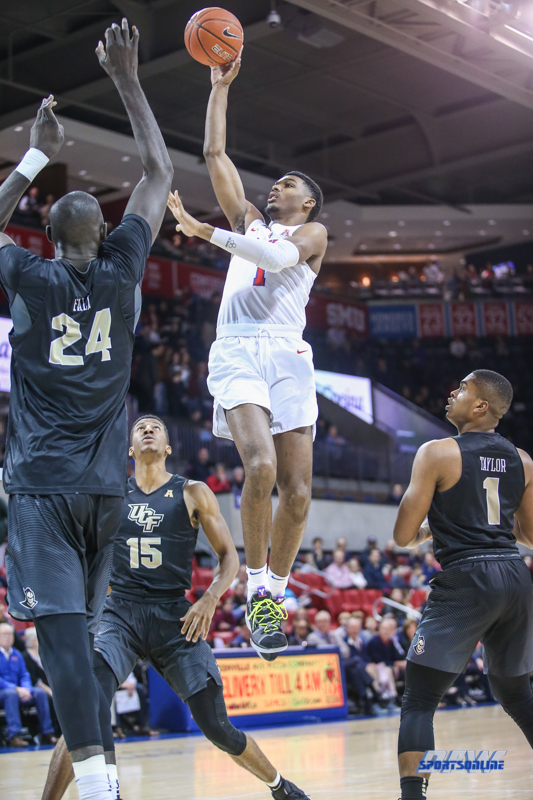 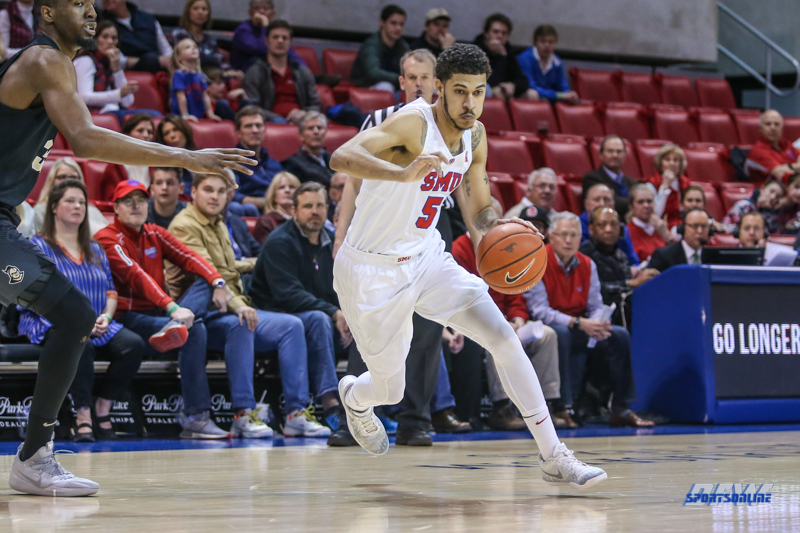 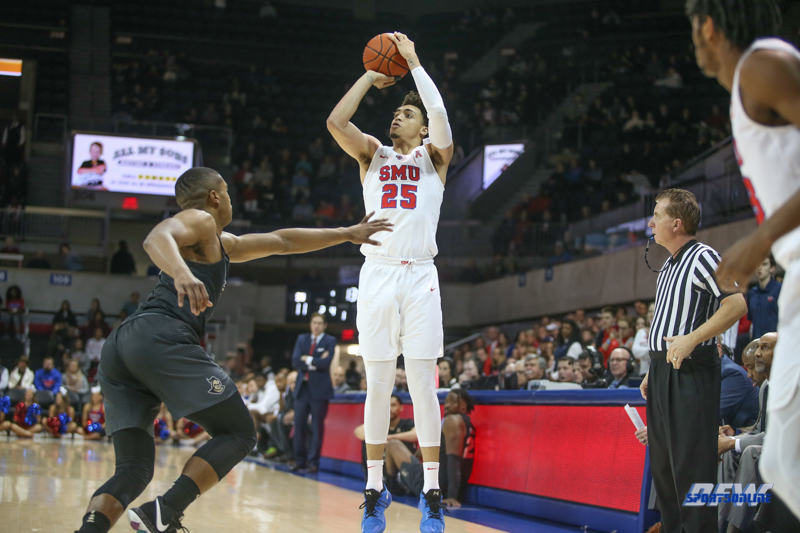 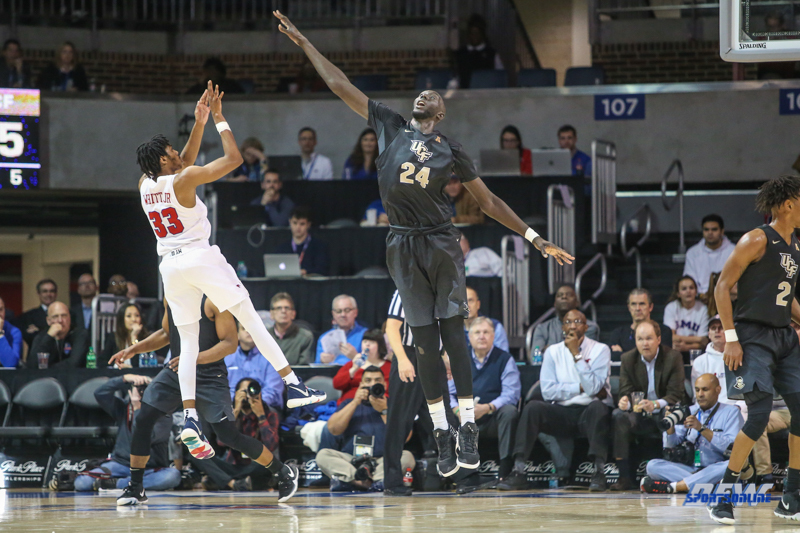 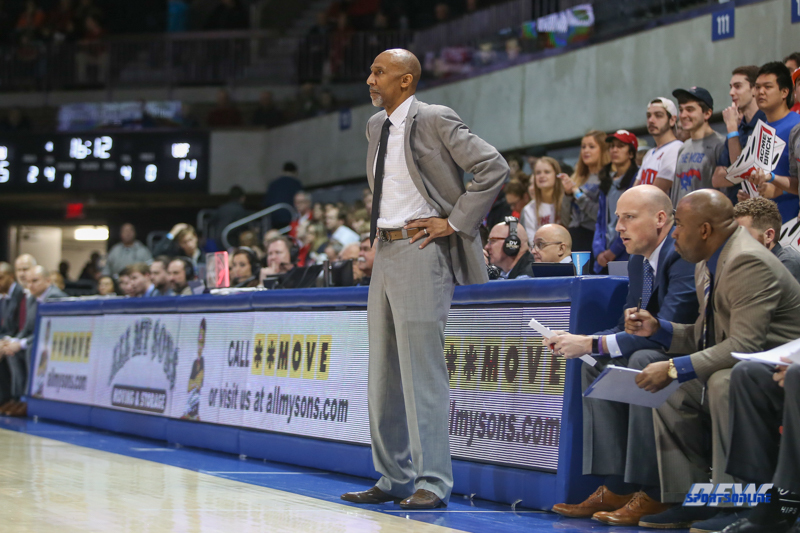 SMU takes to the road to face Temple on Wednesday.